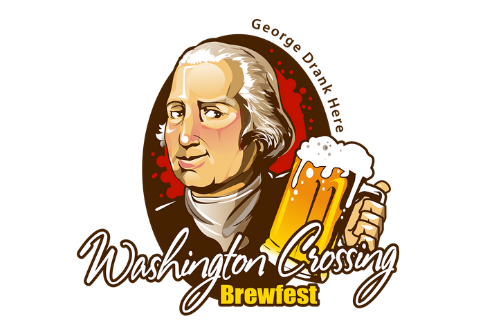 The 9th annual Washington Crossing Spring Brewfest – which sells out every year – will be held on Saturday, May 4 from 12:30 to 4:30 PM in a wooded, riverside section of Washington Crossing Historic Park. The event features sampling of at least 130 beers from more than 60 regional and national breweries, live music and multiple food vendors. The brewfest is held in the upper part of the park (1638 River Road, New Hope), behind the Thompson-Neely House and across the street from Bowman’s Hill Wildflower Preserve. 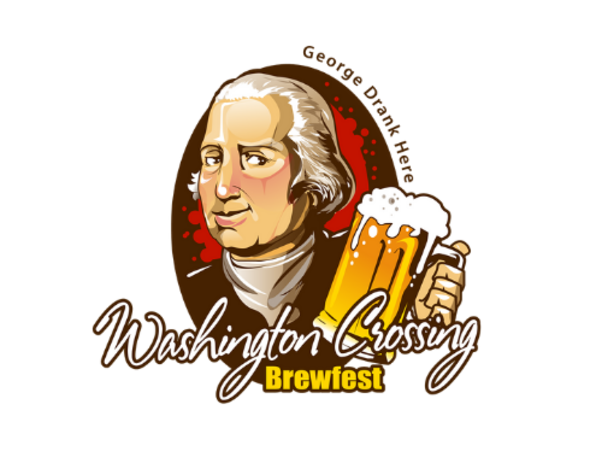 Tickets for the 9th annual Washington Crossing Spring Brewfest go on sale , February 1 at a special, two-week-only price of $40. After February 14, the price increases to $45. Tickets are available online through Etix and the park Visitor Center, located near the intersection of River Road and Route 532. A limited number of designated driver tickets will also be available online only for $10. The brewfest is held by the Friends of Washington Crossing Park and supported by the First National Bank of Newtown. All proceeds are directed to educational and historical programming in the park. Learn more at WashingtonCrossingBrewfest.com.